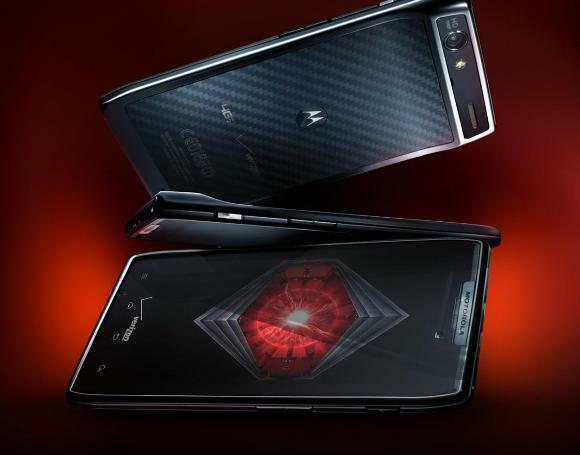 Motorola is fully prepared to unveil its Droid RAZR today and now we have a picture which is probably a press shot in which we can notice how thin the LTE-enabled device is. Motorola is said to be targeting Apple’s iPhone and says that it is Faster, Thinner, Smarter and Stronger. All the specs and official pictures are just hours away. Stay tuned to us for more update on this.